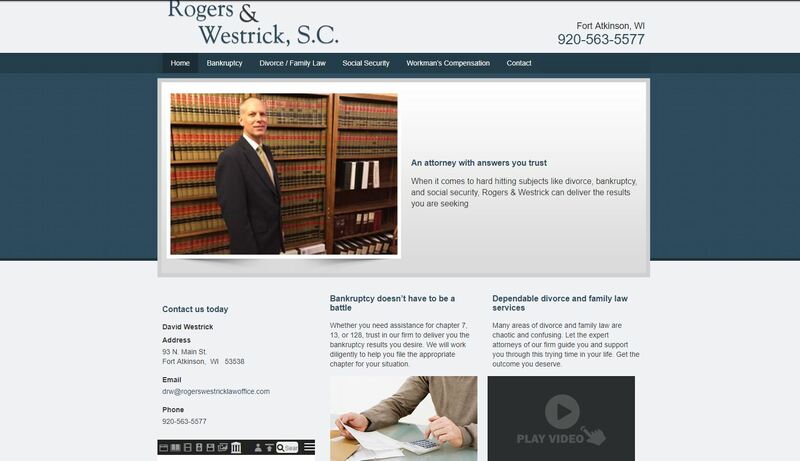 Home » Portfolios » Rogers & Westrick S.C. 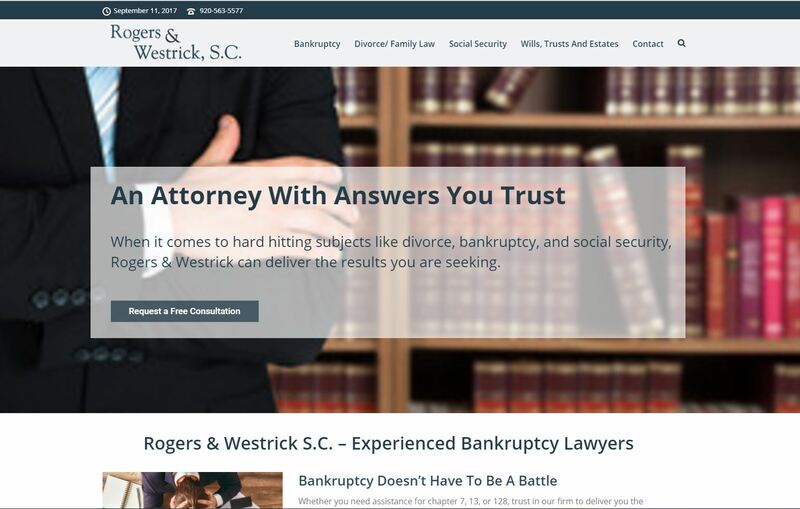 When it comes to hard hitting subjects like divorce, bankruptcy, and social security, Rogers & Westrick can deliver the results you are seeking. 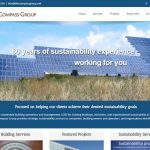 Their firm is the oldest in the entire county so you know you have seasoned attorneys working for you. Have peace of mind knowing that we are skilled in many areas of the law and will diligently work to get you the results you are after.